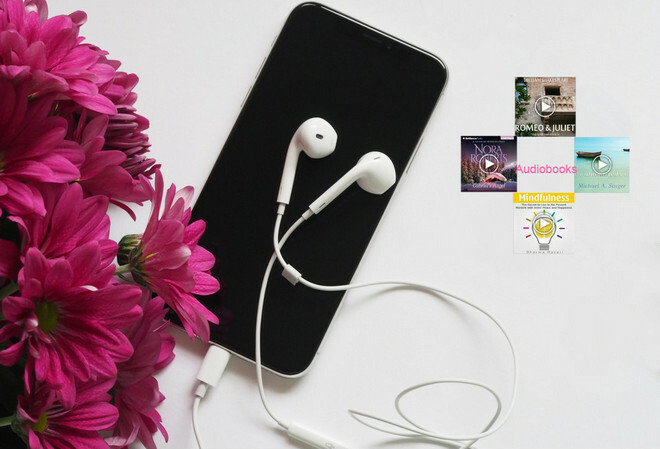 Maybe you have purchased some audibooks from iTunes, but now you encounter a problem that you can't get the iTunes M4A or M4B audiobooks to your Android phones, why? The M4A or M4B audiobooks you purchased from iTunes are DRM protected, and this prevents you from copying them to other non-Apple devices. So what we need to do next to get these iTunes audiobooks transferred or synchronized to Android phones or tablets? Just focus on the following guide on how to easily convert and transfer iTunes M4A or M4B audiobooks to Android phones or tablets. As we mentioned above, iTunes audiobooks are protected with DRM protection which steps you back from copying these files. So obviously, the problem will be quickly fixed once the DRM protection can be ripped off legally. Now, just do it after all things ready: a PC or Mac with iTunes installed, the purchased iTunes aduiobooks already downloaded to your iTunes library, and a credible audiobook converter. 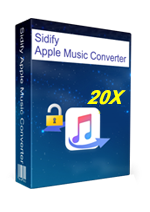 Fortunately, Sidify Apple Music Converter is already here to remove the DRM protection from iTunes M4A, M4B or Audible AA, AAX auibooks, and convert these audiobooks to unprotected M4A or M4B audio files. 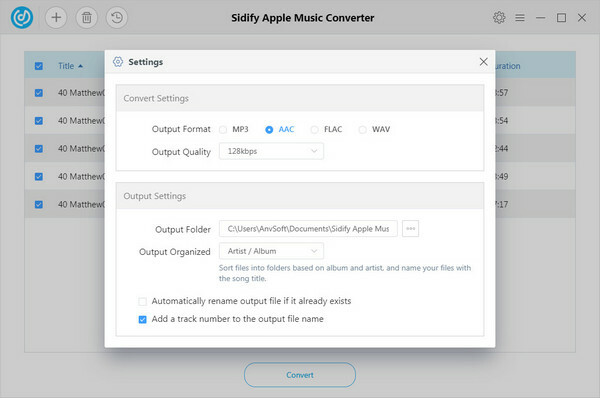 Moreover, if you have iTunes M4P music or Apple Music songs downloaded to your iTunes library, just go head to add them to Sidify Apple Music Converter and convert them to plain MP3, AAC, FLAC or WAV. How to get my Tunes audiobooks converted and transferred to Android phones or tablets? Now we shall go with the simple steps. 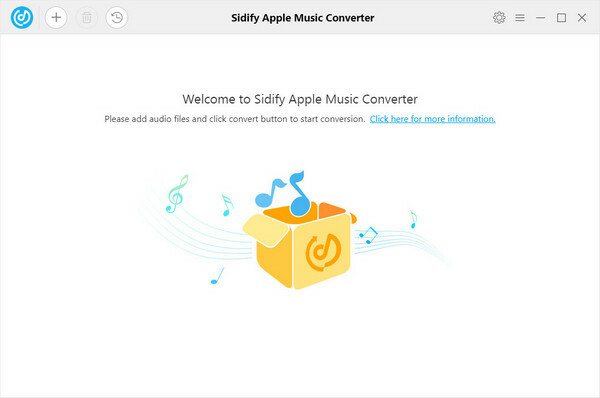 You can download and install this audiobook converter on your PC or Mac, then launch it. Click icon and a window will pop up to show the audio list from your iTunes library. Then click "Books" on the top right corner of this window and all your iTunes audiobooks will be listed. You can select the audiobooks you want to convert from this list. 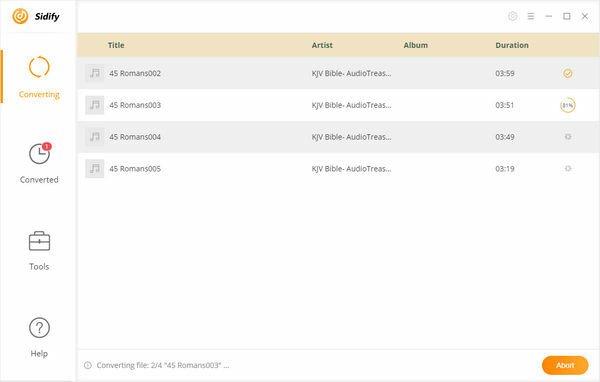 After finishing adding the audibooks, click "OK" to check the files you added. Then click button to choose output format as M4A or M4B here. If needed, you can change the output path, audio quality and conversion speed. Now, you can click "Convert" button to start converting iTunes audiobooks to unprotected M4A or M4B files. After the conversion process completed, you can click button to find the well converted auiobooks. With the simple steps above, you will get unprotected iTunes audibooks from local drive. And now you can start transferring the converted audiobooks to your Android phones or tablets. 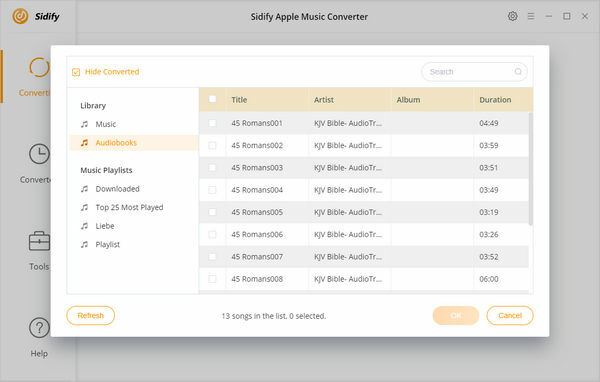 Just try this powerful audiobook converter to help you bring the iTunes audiobooks to Android for listening to them everywhere, and it is your ultimate solution for iTunes M4P music or Apple Music conversion.